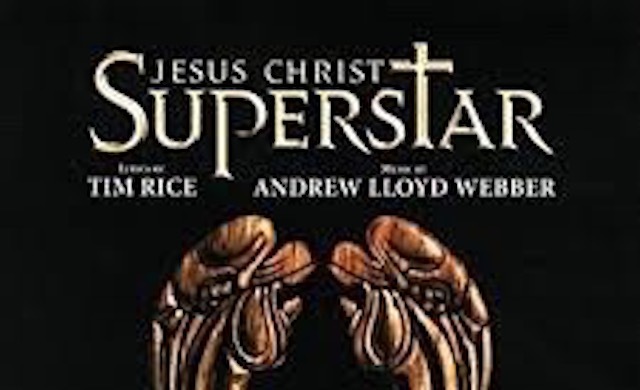 The 1970 rock opera “Jesus Christ Superstar,” with music by Andrew Lloyd Webber and lyrics by Tim Rice, is coming to the newly renovated STAR Repertory Theatre in Escondido, Nov. 2-11. Seen through the eyes of Judas Iscariot, the show is set against the backdrop of Jesus and his last week. 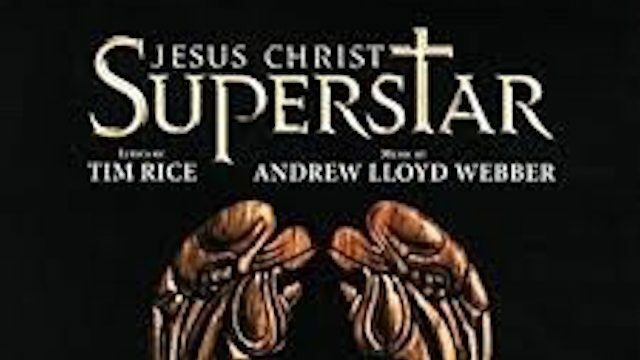 Loosely based on the Gospels, the musical highlights the interpersonal struggles between his disciples, followers and the Roman Empire. Friday, November 2, 2018 • 7 p.m.
Saturday, November 3, 2018 • 7 p.m.
Sunday, November 4, 2018 • 4:30 p.m.
Friday, November 9, 2018 • 7 p.m.
Saturday, November 10, 2018 • 7 p.m.
Sunday, November 11, 2018 • 4:30 p.m.
Tickets are available at www.goldstar.com. Pricing is $14.50 per ticket.